Tarek Chemaly: Bundesliga - football isn't about life and death and money. 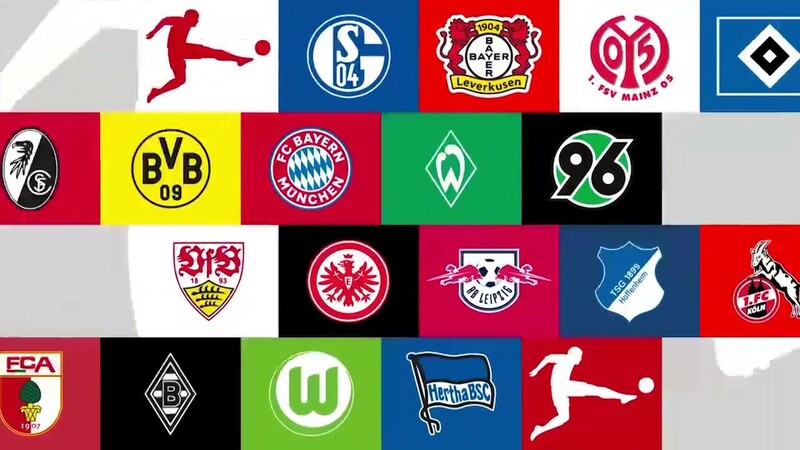 Bundesliga - football isn't about life and death and money. Hello Bundesliga! OK so I am not a football fan and I do not have a favorite team or player or what not, but Bill Shankly did say "Some people think football is a matter of life and death. I assure you, it's much more serious than that." Indeed, better not discuss football, or religion. Which is what makes the new Bundesliga ad so special Three suprfans of three teams were taken to a "TV interview" instead they were confronted by "talent scouts" offering them obscene amounts of money to switch allegiances to other teams. Just watch the full ad to see what happens. Even if not a football, I could not but appreciate the ad enormously. Funny story, the only time I tried to meddle in a football discussion on Monday morning at university was when I heard a friend saying he was going to attend a match for his favorite team. So I asked beaming "did the 3ahd team win?" - "no, we lost" my friend disappointingly said. Glad of my conversation I added remembering the Nejmeh team had a match too, "Oh, what did Nejmeh do this weekend?" - and my friend looked at me a bit exasperated and said "Tarek, we lost to Nejmeh for heaven's sake!"